Thanks to folks at The Honest Company for sponsoring this post. 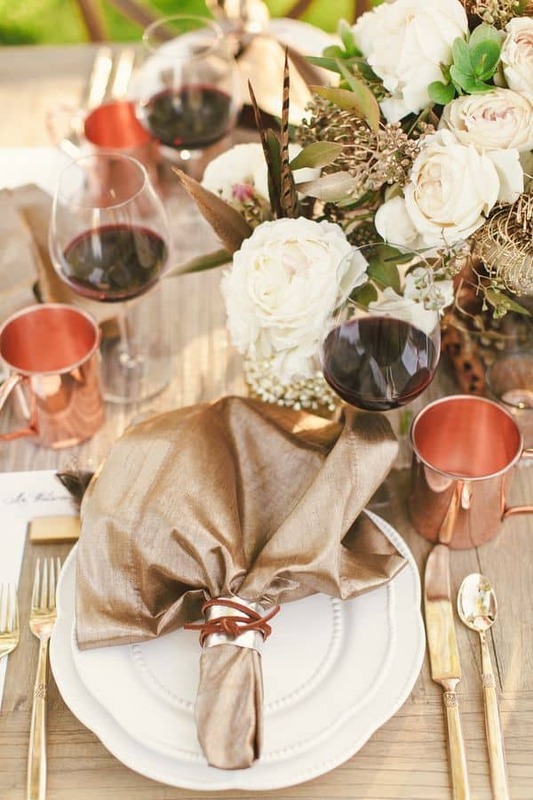 Metallic gold and copper are hot on our minds this season, and nothing is more refreshing to the eye and the palette than a moscow mule served in a traditional copper cup. How stunning is the Cholet Hallow Vase? 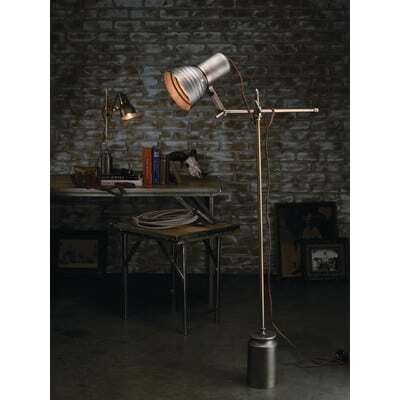 It could look great in any room, but I’d love to try and use it for a centerpiece. 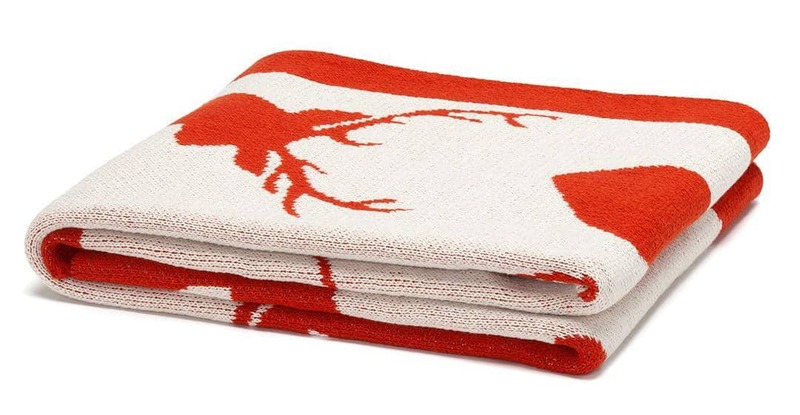 Go total Jacinda Texas Modern and bundle up under this Stag Silhouette Throw. You can toss it in the washing machine and dryer, and it’s made in the US from recycled cotton yarn. For the kids room, the living room, or even the entryway or kitchen, vintage letter signs are an amazing gift and a unique find for home decor. Choose a letter that means something to you (the first letter of your kid’s name?) or find a unique one-off to give to a friend. 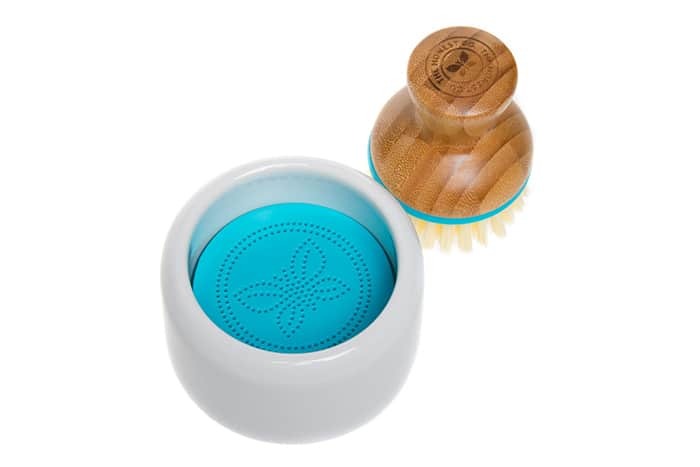 It’s risky to give someone you love the gift of cleaning supplies, but these products from The Honest Company are so lux and beautiful that no one will mind: ceramic soap dish & bamboo brush, 100% organic cotton, extra soft & absorbent dish towels, and nourishing hand soap. Also, readers of Pretty Prudent, get $10 off a minimum purchase of $40 using the code prettyprudent40. Applies to U.S. and Canadian residents only (one per customer). Valid for first-time orders only. Expires November 19, 2013. 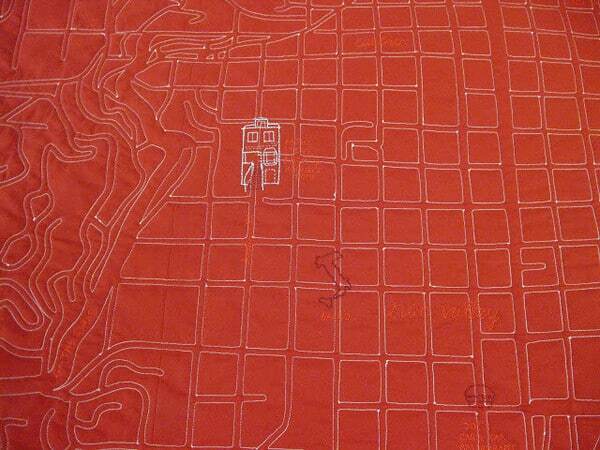 You can buy or DIY (with a kit) an amazing quilt of the city you live in, or a city you love (like this one of San Francisco, which Scarlet and I visited this year) from haptic lab. 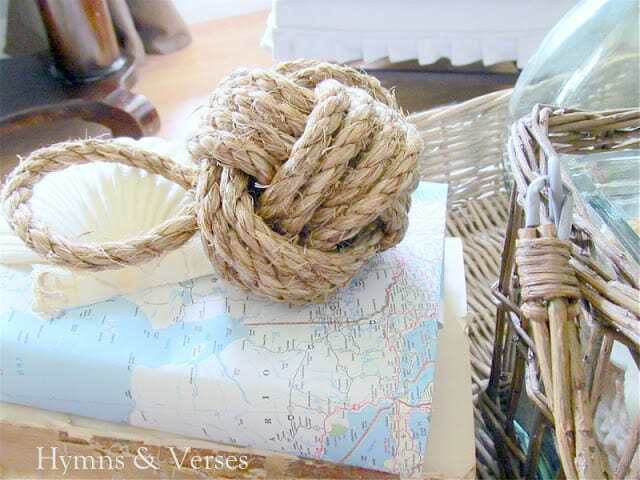 For a DIY they will think you paid a million bucks for, go nautical with this rope doorstop. Keep with the theme by hanging a Porthole Mirror. Add a touch of metallic with my favorite animal (RAMS FOREVER)Goldie the Wall Hanging Ram, industrial Jamie Young Singer Floor Lamp, and Kansai Bookcase. 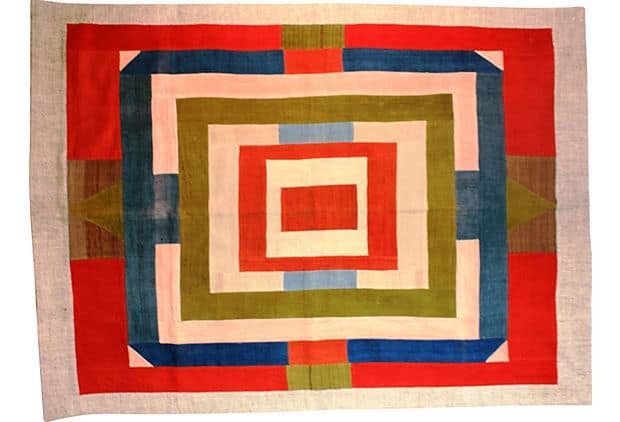 Make an investment in a rug you love with a vintage kilim. 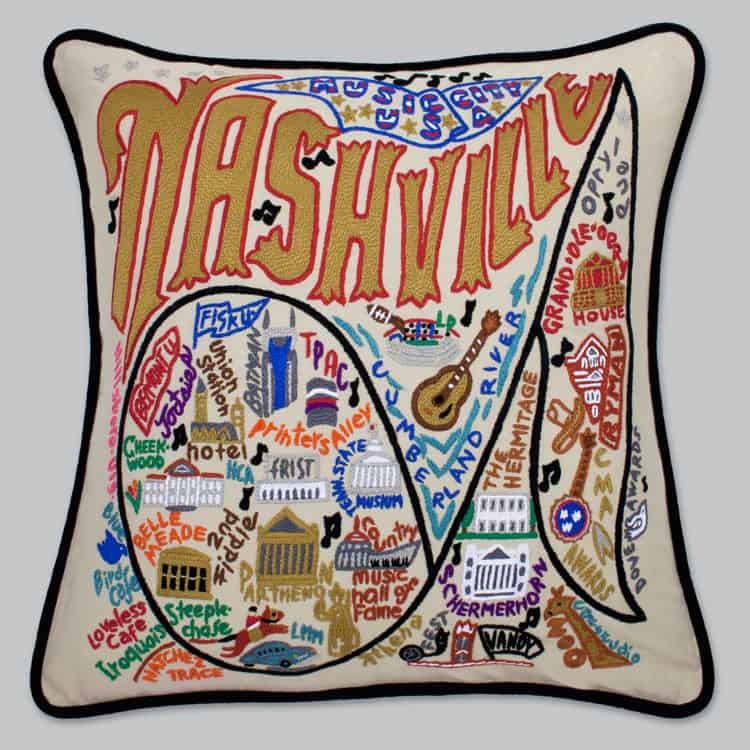 One Kings Lane always has an amazing selection of one-of-a-kind vintage pieces. And for outdoors, you simply must get a weather-proof Mad Mats (I have three on my patio). 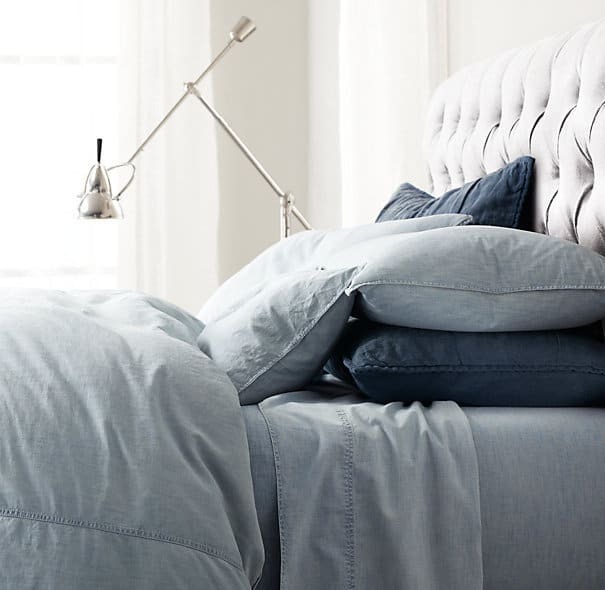 Get cozy in your bedroom with this gorgeous Chambray Duvet Cover. 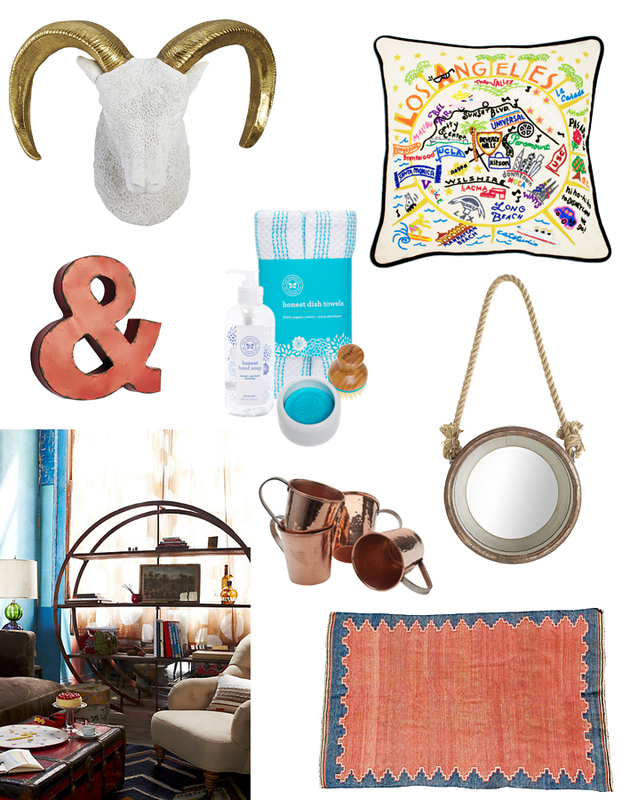 We can’t get enough of chambray, if you couldn’t tell from our Chambray Favorites. Last, but certainly not least, a subscription to Angie’s List is every home-design fiends idea of a perfect gift. Have you heard of it? It’s pretty much your one stop shop for reliable reviews and services like electricians, plumbers, painters, and anyone else you need to make your home decor dreams a reality. For more holiday gift inspiration check out Pretty Prudent Wishlist For the Crafter, For Your Beauty Kit, For the Little Reader, For the Pets, and For the Baby. Thank you to The Honest Company for inspiring this gift list with their dedication to beautifully designed products that are good for you and the environment.